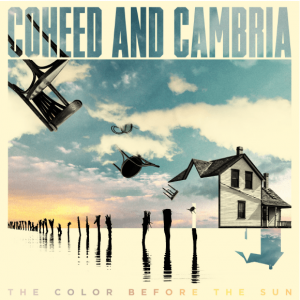 No news has been posted about Coheed And Cambria just yet. No reviews have been posted for Coheed And Cambria and releases just yet. Copyright 2019 and any respective copyright owners.